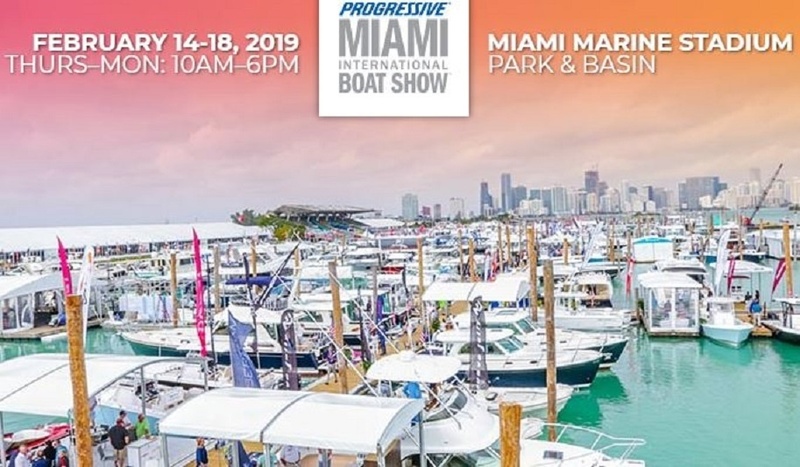 From 14-18 February a Keizer 42 will be on display at the Progressive Miami International Boatshow. Also known as " the five biggest days in boating." We are very excited that our US importer is taking this opportunity to show the Keizer 42 at this prestigious show in a beautiful environment. A very good opportunity to show our open sport yacht in the "sunshine state" of America. 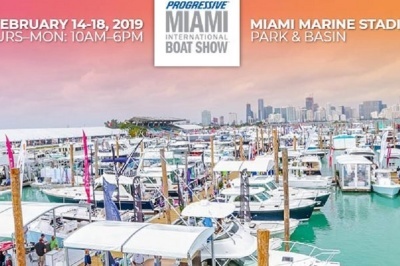 We want to welcome you on the Chesapeake Yacht Center booth no. 646 where our US and Keizer representatives will be happy to welcome you.